Can a B.C.-inspired U.S. carbon tax compete with Trump and Clinton? With all eyes focused on Donald Trump and Hillary Clinton, it's easy to forget battles beyond the White House as Americans go to the polls next Tuesday. But Washington residents also have to decide if they want to be the first state in the union to adopt a carbon tax. One inspired by British Columbia. Will unexpected opposition from environmental groups doom ballot bid for made-in-B.C. carbon tax? With all eyes focused on Donald Trump and Hillary Clinton, it's easy to forget battles beyond the White House as Americans go to the polls next Tuesday. But residents of Washington State will also have to decide next week if they want to be the first state to adopt a carbon tax. One inspired by a levy British Columbia introduced in 2008. Initiative 732 may have been overshadowed by the roller-coaster race for President, but a battle just as fiercely contested and seemingly bizarre is underway. One that has pitted environmentalists against each other and seen B.C. held out as a climate-plan beacon even as the province's own enthusiasm for a carbon tax appears to be waning. Washington's measure would establish a tax of $15 per metric tonne of emissions starting in July 2017. The amount would go up to $25 the following year and then keep rising by 3.5 per cent plus inflation annually until it reaches $100. Like B.C. 's tax, Initiative 732 is supposed to be revenue-neutral, with any new money put towards lowering existing sales and business taxes and increasing tax credits for working families. 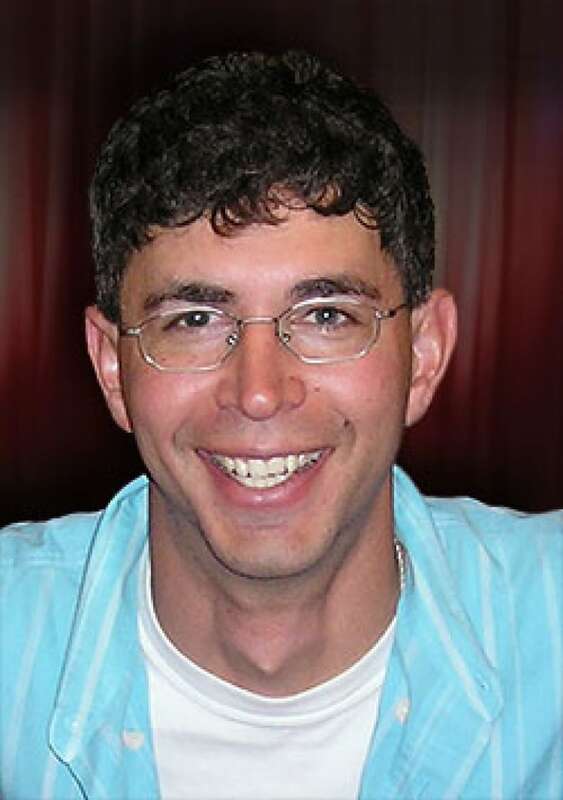 One of the initiative's authors, Yoram Bauman, bills himself as "the world's first and only stand-up economist" — a combination comedian and academic. He thinks the tax has a shot at passing. Washington is a Democratic-leaning state and Bauman says there is a public acceptance that climate change is real and measures are needed to curb it. Recent polls put support for Initiative 732 at about 40 per cent with 32 per cent opposed and 28 per cent undecided. Bauman has needed his sense of humour. He expected pushback from industry and polluters. But what's no joke for the cerebral funnyman: some of the carbon tax's chief opponents are Washington's major environmental groups. "I think there are folks on the left who are letting the perfect be the enemy of the good. Even more accurately, they're letting the non-existent be the enemy of the good," Bauman says. Organizations like the Washington Environmental Council and The Sierra Club have issued hand-wringing statements detailing the "difficult decision" not to support the tax. Both groups claim revenues should be used to fund green jobs, energy efficiency and transit instead of making tax cuts. They also worry the measure will actually cost the state money. Bauman puts it down to jealousy. "They had an idea that we could do something like a carbon tax, but instead of using the revenue to cut taxes, they wanted to use the revenue to fund clean energy and a host of other ideas that were not all that clearly well defined," he says. "They have not been able to make progress with their approach and unfortunately they have decided that doing nothing in 2016 is better than passing the strongest climate policy in the world that's also the biggest step forward in making our state tax system fairer for low income households." Former B.C. premier Gordon Campbell introduced the province's carbon tax in 2008. His tax is the model for Washington's initiative. The decision not to support Initiative 732 led Erika Shriner to renounce her 20-year Sierra Club membership. The 68-year-old has been campaigning door-to-door in support of the tax at her home on Bainbridge Island, west of Seattle. Shriner believes a majority of grassroots environmentalists like herself support any measure to curb pollution, no matter how imperfect. She's outraged that the same organizations on whose behalf she has spent decades fundraising and marching would ignore her voice. "There's no doubt in my mind with Sierra Club that if it had been put out to a vote to the state membership, overwhelmingly they would have supported the carbon tax " she says. "So it's more or less, the staff, the paid folks, the powers that be within those organizations that turned against the carbon tax. I think it's a 'not invented here' thing. This is ego. They've been caught with their pants down. (Bauman) is not part of the club." To that end, Shriner's feelings echo the larger sentiment reflected on both sides of the political spectrum throughout this extraordinary year in the United States: that the voices of the elites are trying to drown out those of the little people. Bauman cites the British Columbia example regularly in talking up the tax. 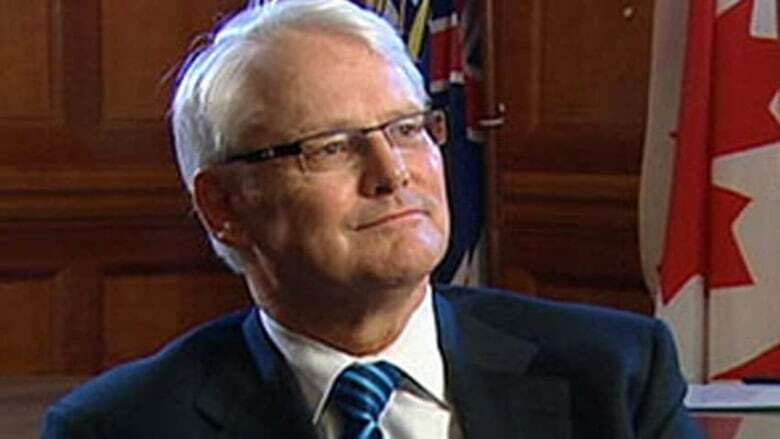 Former Liberal Premier Gordon Campbell introduced the measure to the surprise of many in 2008. It was groundbreaking and controversial at the time. "In B.C., as I understand it, it's now accepted by both major political parties and by a vast majority of the voters," he says. "So that's all terrifically inspiring to us here in Washington State and we think to folks across North America." 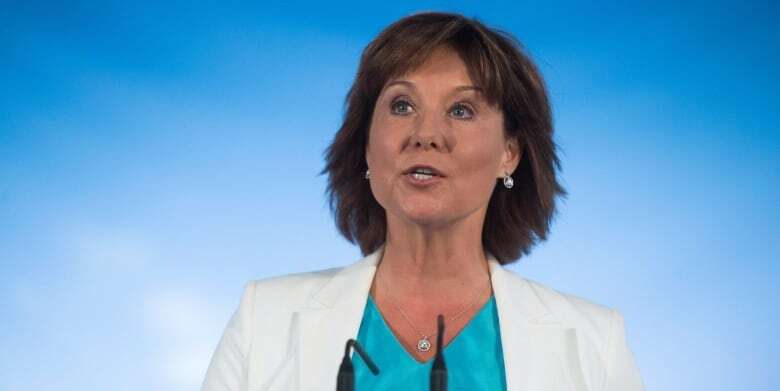 Ironically, Campbell's successor, Christy Clark, froze the carbon tax at $30 a tonne in 2012. And she recently rejected calls by her own advisory panel to start raising the tax again in line with Campbell's initial intentions. 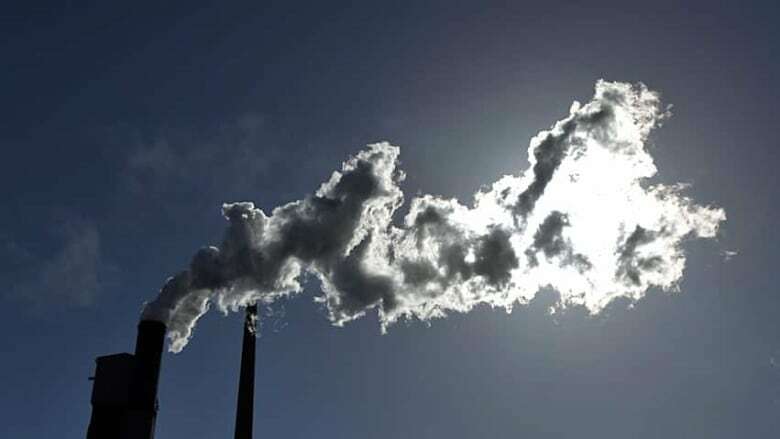 Simon Fraser University economist Mark Jaccard says he's one of the people who regularly greets carbon tax enthusiasts like Bauman when they visit in hopes the province's magic might rub off on them. "Economists around the world who love carbon taxes have been making pilgrimages to British Columbia. I have to host them all the time, and I have to explain actually it's not as rosy as you think," he says. "They think you can put a revenue-neutral carbon tax and people will vote for it: Gordon Campbell did it and they voted for him — and it's not true." 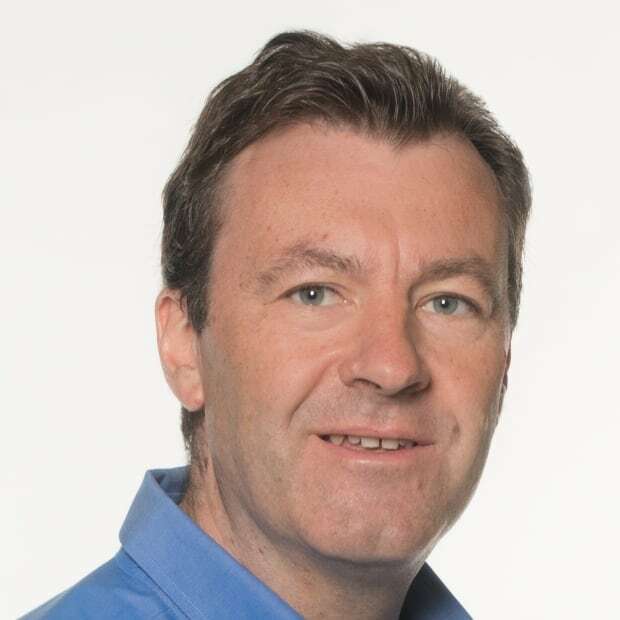 Campbell did win the 2009 election which followed the introduction of the tax. But if anything, Jaccard says, the carbon tax nearly defeated him. The provincial NDP gained ground in the polls by running on a very popular promise to axe the tax. Jaccard believes Campbell only won because concerns about the global recession pushed fears about the carbon tax to the background and voters towards the more fiscally conservative Liberals. He says putting taxes to a vote is never a good idea. And no diversion is likely to push Washington's carbon tax to victory. Then again, one major distraction has already allowed Initiative 732 to pass this election cycle largely unnoticed. "It's certainly true that the Hillary and Donald show has sucked a lot of the oxygen out of the room," says Bauman. "Whether that's good for us or bad for us, remains to be seen." Can B.C. lead on climate change without moving forward?